The Software Autotest System is a software package which enables the checking and verification by programmers and users to obtain the highest level of confidence in PLC software. The Software Autotest System is primarily aimed at Safety System applications, but is relevant to any system which relies on the integrity of PLC software, particularly where IEC 61508 is applicable. Many existing offshore assets now have a finite life. The business imperative is to maximise operating profits in a finite time and capital spend is targeted to optimise the lifetime, geographical reach and productivity of offshore facilities. The costs and timescales involved in implementing new control systems are not attractive in this scenario so why spend more money and take more risks when upgrading existing business critical systems to extend their life and increase their capability is the obvious solution? Business critical systems include the high integrity, cause and effect based systems that protect assets, people and the environment. Typical applications are High Integrity Protection Systems (HIPS), Fire and Gas Detection, Emergency Shut Down, Heating Ventilation and Air Conditioning, Emissions Monitoring and Blow out Prevention (BOP). A primary risk in offshore capital projects requiring asset down time to implement critical system changes is that the time to field test the upgraded system will overrun the asset shutdown window. The cost of unscheduled asset down time overshadows the potential cost of virtually all other issues. The biggest potential problem area is unresolved or undiscovered issues in application software when using traditional software testing methods. Rigorous testing of PLC control software is vital and this must mean exhaustively testing the code changes and 100% regression testing the whole software suite to ensure that errors have not been introduced anywhere during the upgrade process. Re-validating the whole application in all modes of operation will give the highest confidence in the new version. Regression testing real time control systems is in itself a tedious and error prone process if done traditionally. Autotest is a unique automated testing and validation software tool designed to automatically 100% test or regression test real time system software in an offline mode prior to being installed on the target PLC on site. 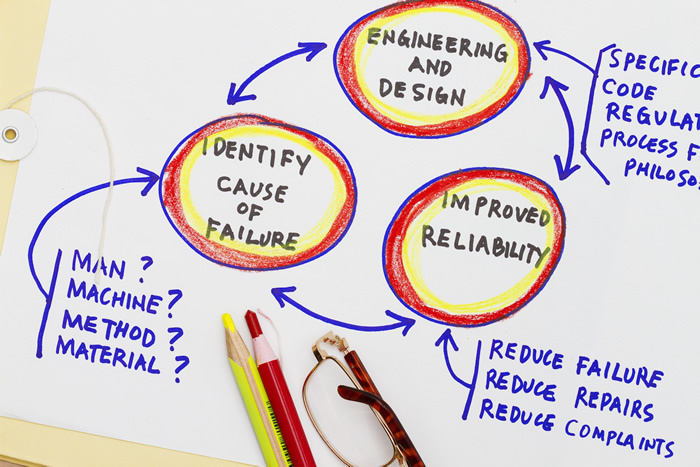 Primarily aimed at safety system applications Autotest is equally relevant to any system which relies on the integrity of PLC software particularly where IEC 61508 is applicable. A demonstration video of Autotest is available in the Download area. To access this page please register here.